Bitter gourd also known as bitter melon or Karela are an extensive ingredient of the Asian Cooking both sue to the classic taste and the ease of cooking and also due to the health benefits that it has to offer. This is the prime reason why Karela is one of the common recipes in the Indian household. 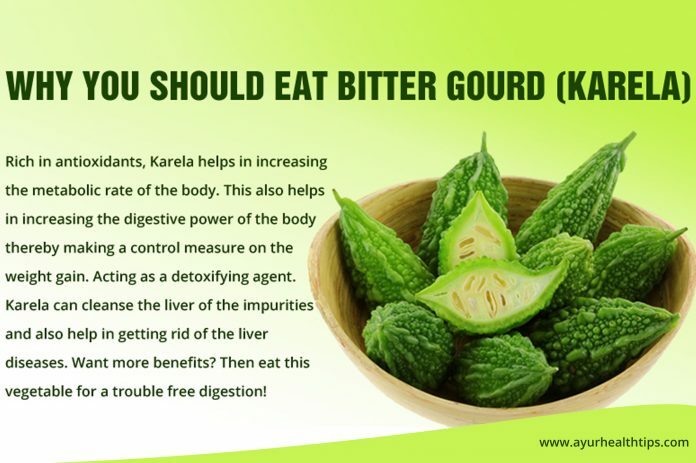 So, let’s have a look at some major bitter gourd benefits and easy ways to cook Karela at home. It helps in maintaining the fat content in the body and also helps in building a strong immune system. People can eat this bitter vegetable in so many different ways. Some are used to drink bitter gourd juice, some would like to have it in the form of curry or snacks. 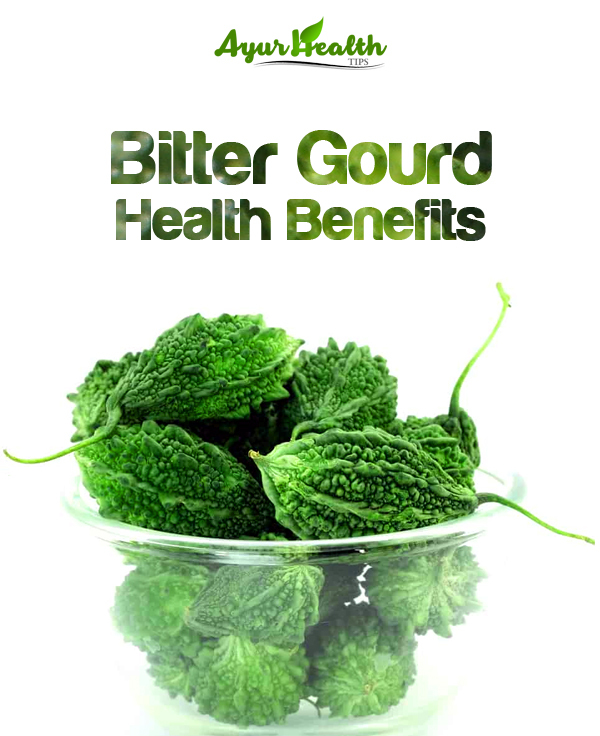 Here, we will tell you some amazing bitter gourd health benefits when you take it in the form of juice. Karela (Bitter Gourd) Juice is considered to be the best that a Diabetic can have. Juice the Karela and drink it on an empty stomach in the morning to reap the benefits. You may also grate a raw Karela and run it in the grinder with coriander and green chilli to make chutney. They do not taste good but Bitter Guards do much good to your body!